Well, the year 2016 was quite phenomenal for online sellers of all kinds. Retail trends and predictions continue to make their way into all online and offline news feeds and reports, articles and blogs everywhere. Just like the previous year, this year around too we will see some major shifts and changes in the internet retail segment. Yes, the online retail industry is growing and becoming bigger than we imagined and ever thought possible. 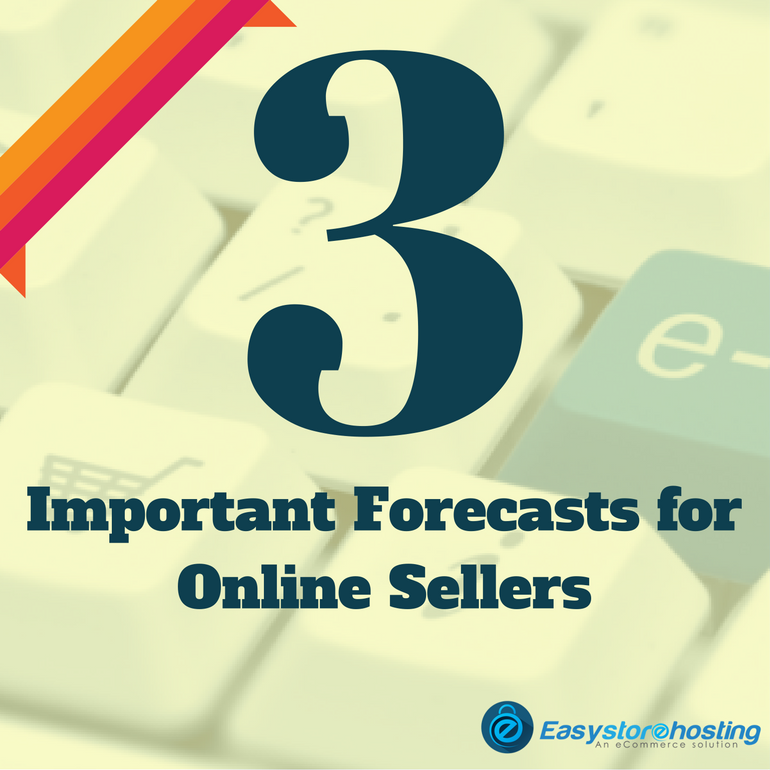 There are three important forecasts for online sellers that will make most of the difference in our online shopping experience. First is a plethora of payment options. Today is the time for payment gateways and they are getting more and more popular by every passing minute. Although this is not a trend that will completely and instantly eliminate the previously used payment modes. 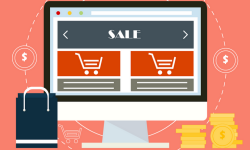 There is still a sizable portion of online buyers that find it to easier to walk the old path. 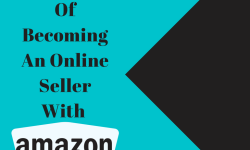 However, the ongoing trends show that methods such as PayPal, for instance, will mandate online sellers to provide other payment options as well. Many online merchants will be required to update their old payment methods, as it will not only help them with compliance and security but also enable quicker transfers. The second trend is the shift to mobile devices which continues to play a much bigger role now more than ever. Users now prefer on-the-go shopping and are much more interested in shopping via apps. Having to access the desktop website via their mobile devices now seems cumbersome and therefore it is making sellers more open to launching their own apps. The point to note here for the seller is – their visual and text content accompanying the product should be designed keeping the mobile user in mind. To be more specific, an online seller has to keep the mobile screen size in mind while writing the product description on Amazon, eBay or any other personal online store. Similarly, the visuals of the product should be mobile-screen friendly. This trend leads us to the third trend which is of maintaining a balance between their offline and online stock. Every online retailer will have to take steps to unify their online and offline data collection since many people still prefer checking their options online and then going out to the shop and making a purchase. 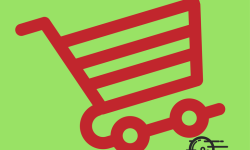 A major portion of the populace believes that nothing beats the traditional way of shopping and therefore sellers are expected to strike a balance between their offline and online stores. 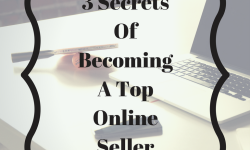 This also implies that when a seller shifts his or her attention to online marketing, he has to keep in mind the profit goals of online selling. He cannot afford, for long, to offset his online losses from offline profits. The idea behind diversifying to online selling is to multiply or increase the profits and it would make no sense if the seller ends up reducing his offline profits because he has been selling online accruing losses! So, there it is, out in the open. Some trends to follow in the coming times.